Many are excited for the College championship game being played this week. I remember watching the remarkable Michael Jordan play for the Chicago Bulls. His tenacity, ability and skill is legendary. 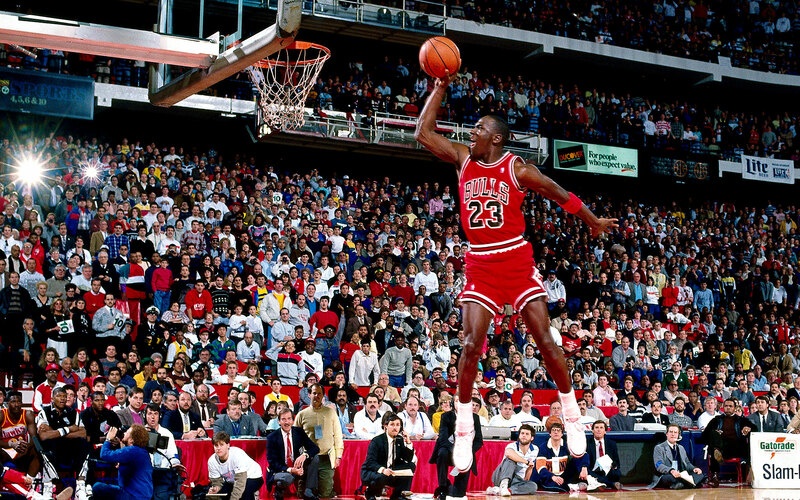 Michael Jordan once said ¨I’ve missed more than 9000 shots in my career. I’ve lost over 300 games. 26 times I’ve been trusted to take the game winning shot and missed. I’ve failed over and over and over again in my life. And that is why I succeed¨. This valuable lesson shares that we all face problems. Many times we try something and it does not work out as planned. The defining characteristic of a champion is to keep going. It is vital to learn to develop a positive attitude and be like Mike. This means to keep trying and to remember that you are able to accomplish your goals. Please know that even champions have experienced setbacks on the road to the winning game. When you are facing a mental health issue you must admit there is a problem. You then may seek treatment and begin to rebuild. There is always support and help available. It takes a huge amount of heart to be willing to accept that you are suffering. When you work through problems, there is the potential to find light and hope in your life.